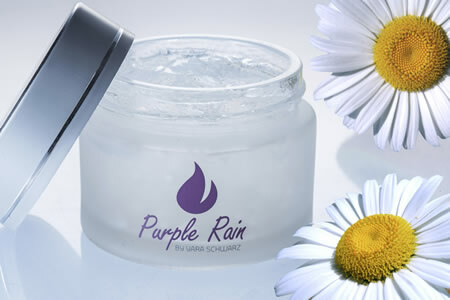 Hyaluronic gel is attributed with all properties of the hyaluronic serum and is intended for cosmetic facial treatments. The gel consistency provides good skin covering and assures good contact with radiofrequency electrodes. Radiofrequency enables deep penetration of the nanogranules of hyaluronic fillers smoothening and firming the skin. In addition to these effects, the gel has a property to delicately cool the skin during cosmetic treatment, so unpleasant skin heating is avoided. The gel is used in mesotherapy, radiofrequency and derma-roller treatments. It re-plumps fine wrinkles, increases skin tone and gives long-lasting hydration. Apply even layer of the gel on the face prior cosmetical treatment. After the treatment it is not required to rinse the gel and it is sufficient to wipe off the excess with a towel.